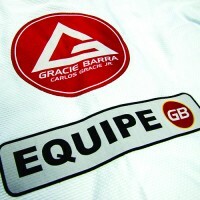 This week Gracie Barra Learning will feature some videos on the 3 most important guard attacks that you should master. 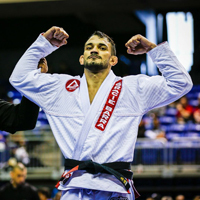 There are perhaps more submission attacks from the guard than any other position in jiu-jitsu. Which ones should a 1st year student focus on the most? These 3 techniques (and their setups and variations) are the most important ones to get in the your early jiu-jitsu training. 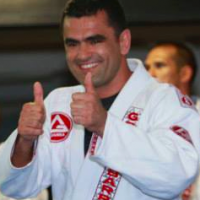 Prof. Joelson at the Gracie Barra in Rio shows a number of attack options from the guard. Pay special attention to the 1st attack – a variation on the collar choke. 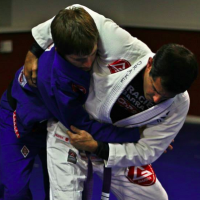 This triangle entry counters the most common way your opponent will try to pass your guard. Prof. Phillipe Della Monica teaches the armbar from the guard. 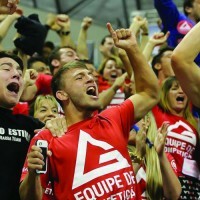 It is one of the most important Brazilian Jiu-Jitsu techniques when you are looking to win from your back. 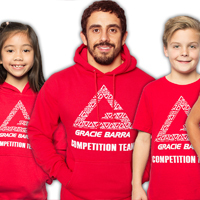 Works great both in the kimono and no-gi training. You need to master this move! The omoplata is great for a few reasons: it is easier for bjj students with shorter legs who have difficulty closing their legs in the regular triangle attack. 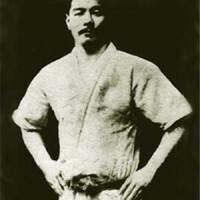 It works as well no-gi (which is a problem with collar chokes).